“What are you?” Joseph asks, and again I stutter and don’t answer. In my head I hear all the times Jun told me you’re a witch, you jag, but I can’t say it. Read it now! Shimmer, November/December 2017. In the end, it was about thirty percent my fault that Nisha let the polar bears out of their cages… But it was one hundred percent my fault that I ran smack into a guard on the way out. Read it now! Flash Fiction Online, August 2017. On the floor, I hiked my skirts up and began to disassemble myself, starting with my left knee. Read it now! Shimmer, July/August 2017. Listen to it now! Podcastle, September 2018. Someone has been planting a tree for each girl who goes missing. The roving bookstore comes out when all else is closed, in the moonlight, stepping between the stars. Read it now on Curious Fictions! The Sockdolager, Spring 2016. The planet was less different from Earth than Miranda had imagined. 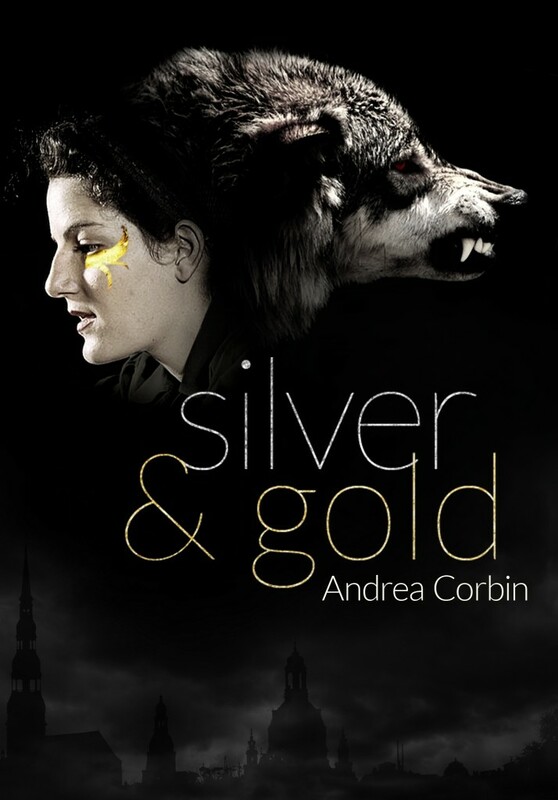 In a dark city, a servant sees something she shouldn’t and flees from her master’s house. Read it now! Sub-Q Magazine in August 2015. 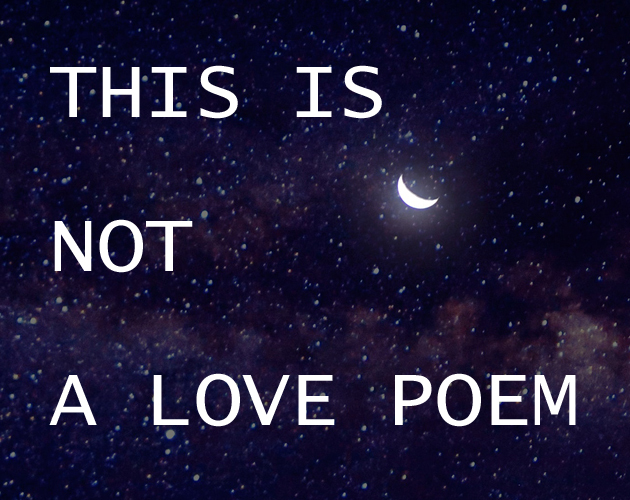 This Is Not A Love Poem is a short piece of interactive fiction, exploring the theme of “love” for the #subQjam. In the deep of space, there are unexpected things. Like science, love, and undiscovered monsters. 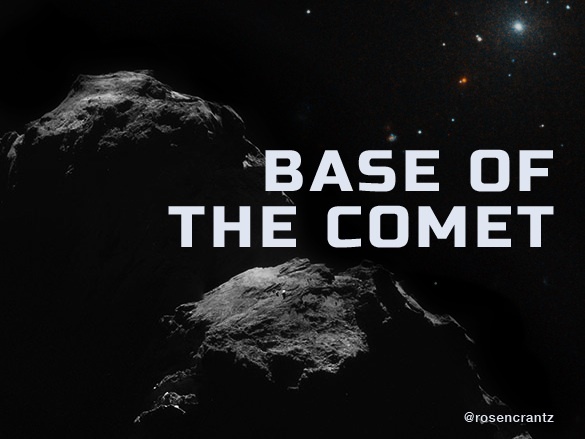 Base of the Comet is an interactive story about Cal Yeasin, space scientist. There are detours to learn more about Cal or explore bits of ship and wreckage. There are monsters either way. 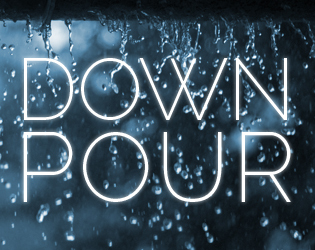 Downpour is a short interactive story about a lot of rain. 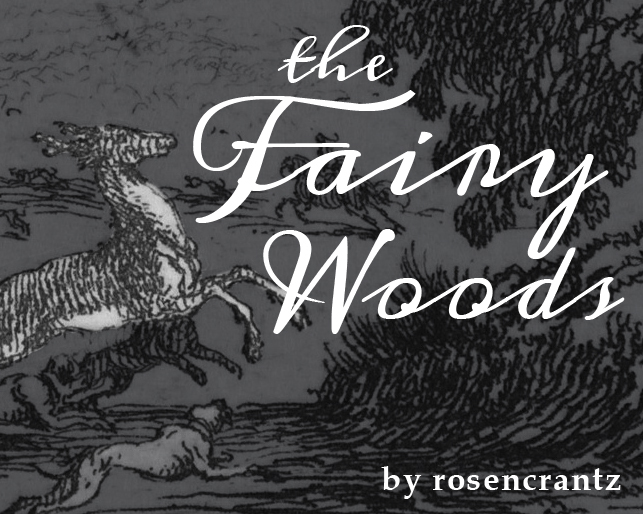 The Fairy Woods is an interactive story with multiple endings and character combinations. If you inherited a ring and discovered that it made invisible portals turn visible, would you walk through? Yulia would. 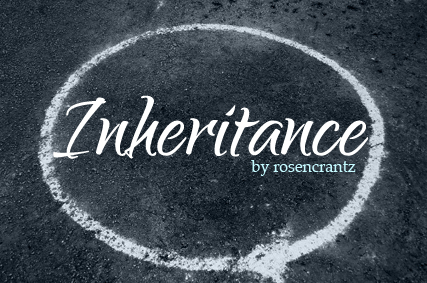 Inheritance is a short exploration of a portal concept. This story has multiple endings. Originally for a challenge on Twinery.org: 15 passages or fewer, in 1,000 words or fewer. You are on the run, but why? 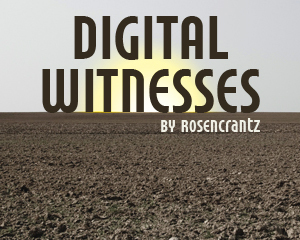 Digital Witnesses is a short fiction created in twenty-three Twine passages, prompted by a challenge on Twinery.org and binging on St. Vincent’s self-titled album. Note: After the demise of Storify, all of these links are dead. But they sure were a good time. #spacewitch: A twitter story about a space witch. In honor of May 1, 2014 being officially declared the day of the #spacewitch. Sick day: A twitter story about a necklace and the not-so-common cold. For #CreatureDay, May 29, 2014. Seasonal changes: A brief ode to autumn, with its scarves and boots and higher degree of comfort when slaving over a cauldron. Snow and the #spacewitch: A small continuation of the first #spacewitch story, written during a blizzard in winter 2015. All graphics on this page were created by Andrea Martinez Corbin.